The window display or the store front is the first thing that most buyers will see after promotions or ads. It defines your store and the collection even before a customer enters your store. This is a very healthy thing for your store as it makes them a more targeted in what they are looking and convinced they can find one at your store. It is a form of Curriculum Vitae for your business that defines it in the exact possible manner while winning you the visit from a particular buyer. The most amazing part of it is that you can use your own imagination to create a theme for your storefront. The DIY approach could be beneficial if you apply these 7 tested practices in your approach for decorating your storefront. Uniqueness is the key factor that can differentiate you from others in your vicinity. 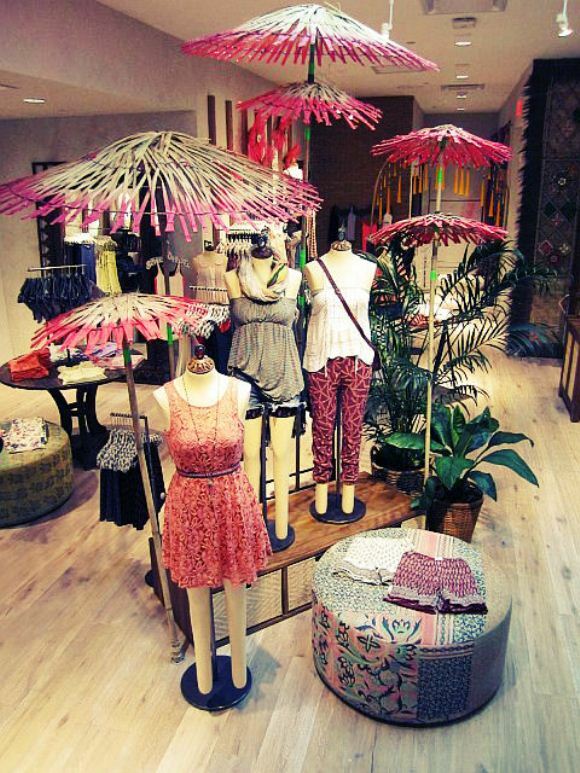 It is very important for your store to give a unique feel as no other does in your area. The uniqueness of your display theme for storefront will not only differentiate from other but also grab buyer’s attention, which is its ultimate goal. Play around with your mind’s creativity which is at a time unique and attractive for the audience. The most important thing, however, is that your theme must tell something about the store. Colors can be soothing and compelling if used scientifically to target some part of the society. They play a very important role in what people understand when they see something. Similarly, color schemes and combinations can be used with right mix to target any specific portion of the society. You can also differentiate among items with color combinations. While choosing which colors to use in your theme go for the ones that best fit with your merchandise. Signs mostly tell buyers about any offers the store is offering. You can use different signs and promotional banners in your windows to attract customers towards your store. There are different sign types you can use either to define your seasonal or new collection or announce your sales and discounts. Both of these works fine all alone but integrated into window raises their effectiveness to several percentages. Signs like “spring/summer or new collection” can convey buyers that they can find the latest collection. Similarly, sales and discounts can be announced this way. Using focus points can really work for your special products which you want to promote more. You can use a different type of lightings to create focal points and promote special products in your theme. Using specific kind of lighting that matches your theme can also add overall to your theme. Take benefit of lighting by putting extra details to your special products or promotional signs. No display window is complete with mannequins, a human sculpted which also copies the synaptic maps and some features of the human body. Being a human replica it can describe the feel of the dress exactly the same way it will look on a human. Moreover, it can be posed into different poses which allows it to corporate in different themes. 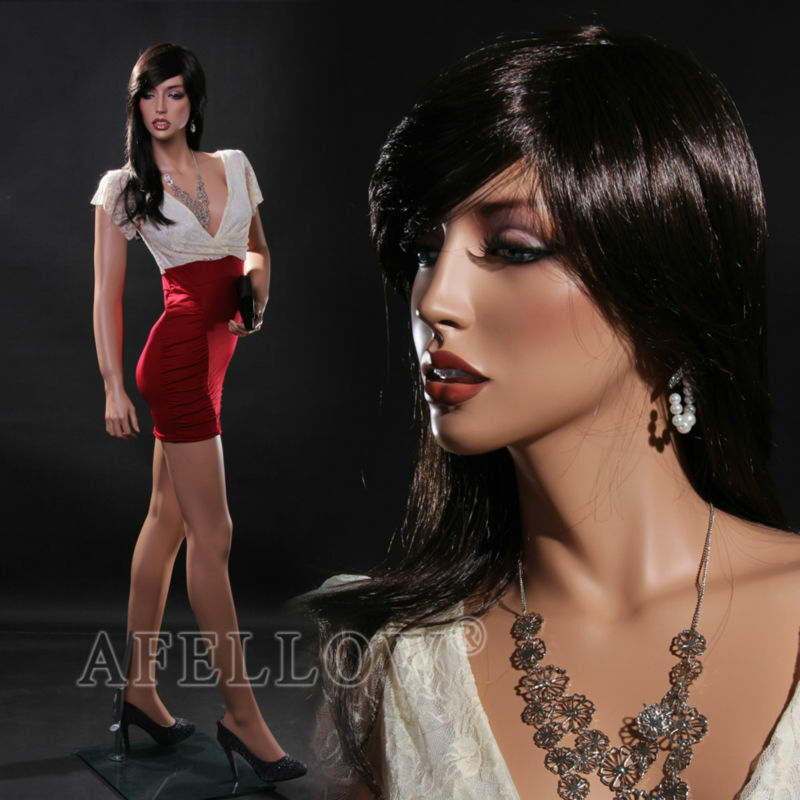 It is a very common product and you can find mannequins for sale at very cheap prices near your store or online.